Dexter Petley grew up in the 1960s and ‘70s, on the borders of Kent and Sussex. It was a time of eking a living mending cars, exterminating pests or hop picking. Boys were taught to fish by their fathers during the weekends, cast after cast plopping into willow-shaded water. While the weekdays were spent at the secondary modern, where gardening and small-holding was still taught. 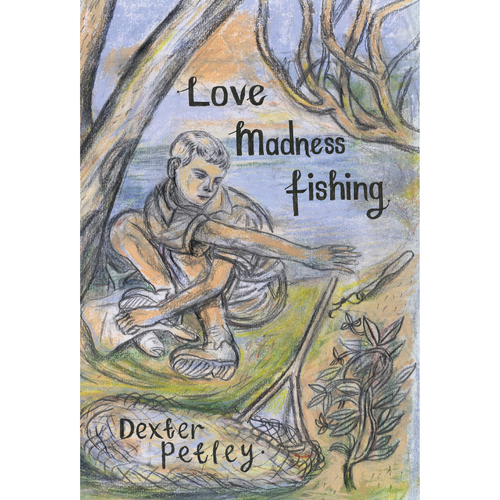 Peopled by extraordinary characters 'Love Madness Fishing' is an unsentimental memoir of that time, told through his discovery of fishing. Reminiscent of Laurie Lee, Luke Jennings’ 'Blood Knots' and of Jonathan Meades’ 'An Encyclopaedia of Myself', Dexter Petley’s book will be remembered and celebrated for years to come.